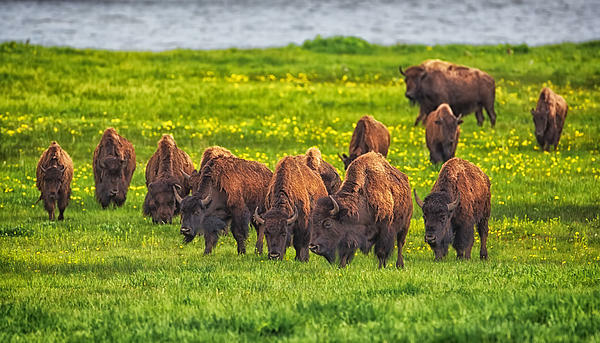 Fantastic bison image Martin! v/f! 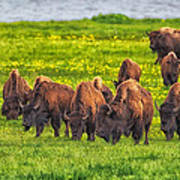 The late afternoon sun was shining on this herd of bison as they grazed in Lamar Valley in Yellowstone National Park. 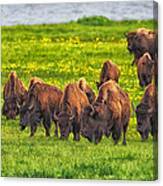 The yellow wildflowers are a nice complement to the brown bison and green grass.